The LUMA multitowel is a big towel made of 100 % soft jersey cotton. 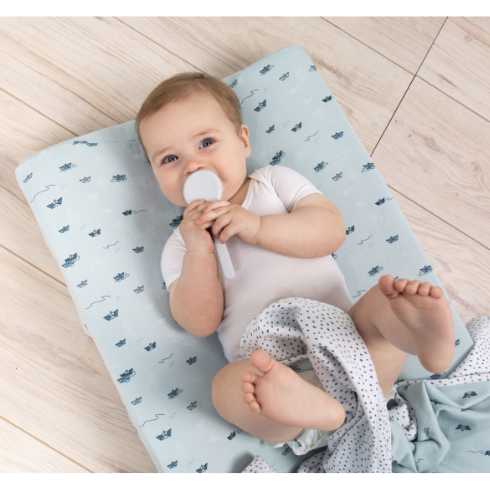 You can use the towel in several ways; to wrap up your baby or just as a towel. The towel has on both side a different print.